Amazon is India’s, if not World’s biggest customer centric online company. You can shop variety products on Amazon without leaving home. Nowadays, many online startups are focusing on virtual wallets & Amazon is not an exception to this. Here you will find latest Amazon wallet offers & gift card vouchers for adding money. Amazon has wide variety of gift card from various category. You can shop bookmyshow gift cards, email cards, wedding vouchers and many more. 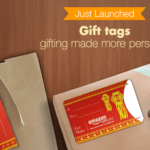 They do provide physical gift cards which can take upto 5-7 days for delivery as per location. But delivery of e-gift card is almost instant & it’s really convenient in special occasions. October has been a lucky month for avid shoppers as this is the second time Amazon is conducting Great Indian sale after 4th October 2017. Here you will find some exclusive sections like blockbuster deals, app only deals & limited period discount offers which expire after few hours. Do you know, Amazon is giving no cost emi option on more than 3 lakh products! You can also take the benefits of exchange offers & cool pay balance cashback. Yes, you heard it right! It is time to refuse unprepossessing deals and accept massive discounts given in Amazon great Indian sale. During 11-14th May 2017, you will discover new deals everyday. Lucky customers will even get 1 lakh Rs worth Amazon pay balance every hour! Citi bank card users will earn 15% cashback if shopping is made via Amazon app or 10% if an order is placed through website. While most of the online shopping sites are abating good offers, Amazon is actively running unbeatable campaigns for its first time users. This time, Amazon is offering flat 15% cashback on adding money in pay balance wallet. To claim this deal, you have to add at least 300 rs in your account using credit/debit card or netbanking. More the amount, more will be the cashback. A user can avail maximum 150 rs refund which can be used for future orders. This lauded deal is valid between 27-30th April 2017 & the CB money will be deposited into your wallet by 22nd May 2017. Are you a vodafone user? Then you must be knowing about MyVodafone app. It allows you to manage & recharge your prepaid/postpaid recharges. 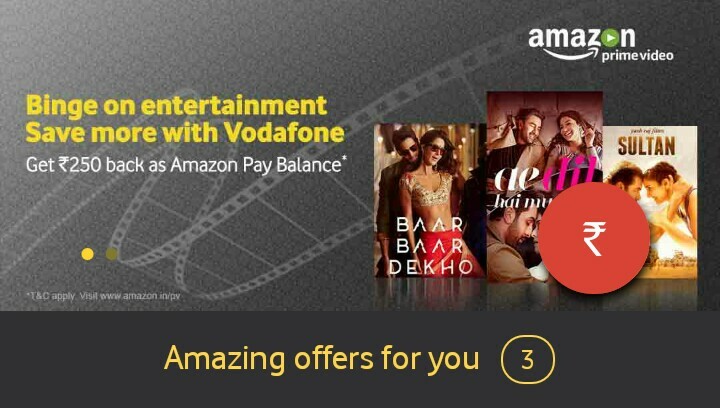 In collaboration with Vodafone, Amazon India is giving free 250 rs pay balance & here is how you can claim this deal. 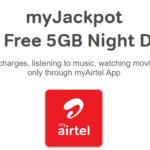 1] Download myvodafone app from play store. 2] Sign in using your vodafone number. 3] On the home page, you will see the banner of amazon prime membership. 4] Purchase the membership & 250 Rs amazon pay balance will be deposited in your account within 5-7 days. Amazon Great Indian Sale is Back! Are new customer of amazon India? Then here is cool offer to make your first shopping experience delightful. Just shop for Rs 300 or more & extra 100 cashback will be added to your amazon pay balance after successful order delivery. Visit this link to activate offer. How to add money in Amazon wallet? If you have received amazon gift voucher, then you can add it in your wallet and use it for future purchases. Just add items to cart & proceed to checkout. If you have sufficient gift card balance, then it will be automatically applied & you will see discounted price on payment page. Enter your 15 digit unique gift code. Now refresh the page to see if money is deposited in wallet. This newly added feature has great potential to compete other virtual wallets. It is an online payment gateway where you can deposit money & spend it for future purchases at an extreme convenience. Nothing to mention about great offers that you get on transacting with amazon pay balance. Whether it is a grocery purchase or electronics stuff, you get assured cashback & promised money is credited back to wallet after order delivery. Here I’m listing some of the advantages over traditional card payment system. Faster refunds, normally within 24 hours. If same is to be done via bank transfer, it would take minimum 5-6 days. Pay securely. No need to enter any bank details or OTP. Avail exclusive amazon offers & save good money on each order. Amazon pay balance promo codes can fetch you decent cashback on online shopping. How to topup wallet balance? To add money in account, you need to visit amazon account. Then click on ‘top up your gift card balance’. Then enter the amount you want & don’t forget to apply promo code given above for additional savings. Now pay with credit/debit card to complete the transaction.